The Windows 8 developer preview is out and thousands of programmers and geeks are installing it, meaning we’re going to get a lot of hands-on impressions and reviews of the upcoming PC operating system. 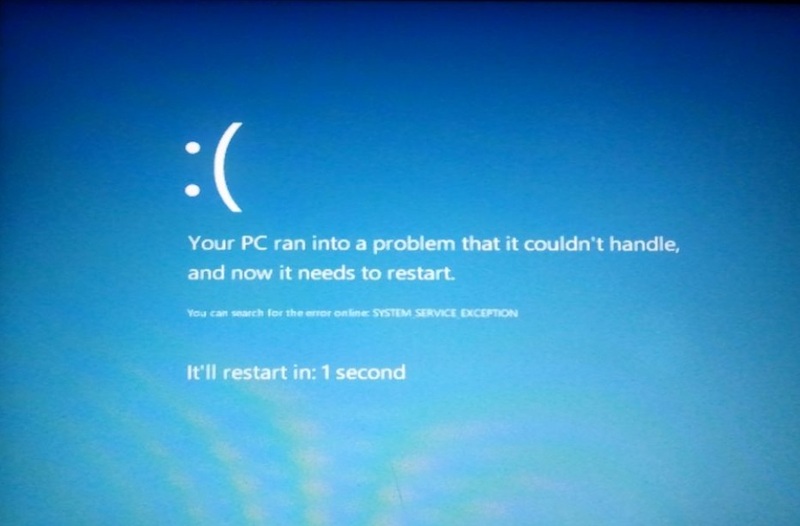 After installing the OS, Mobility Digest discovered that Microsoft has finally improved one of the ugliest, nastiest parts of Windows: the blue screen of death. Yep, the message you get when your computer is on the brink of death now looks a bit nicer. It now has a nicer shade of blue, a gradient, a sad face emoticon, and a nicely worded message. 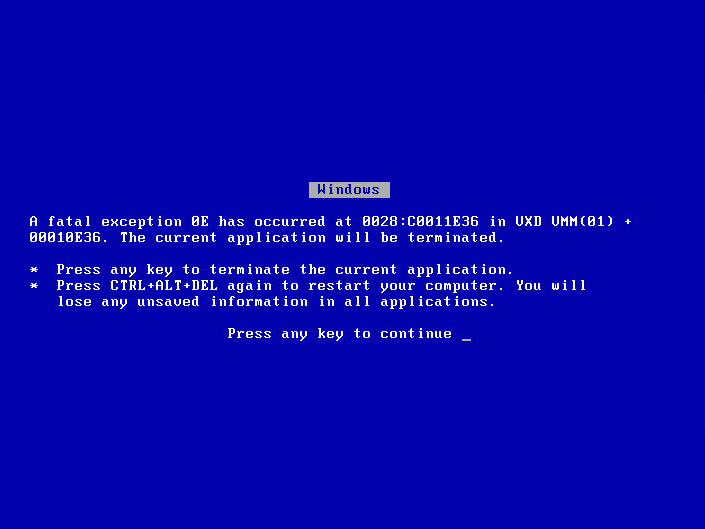 This new message doesn’t really change anything–it is still a blue screen and it still indicates death–but it’s a good indication that Microsoft is actually looking at all aspects of its OS for the first time since the 90s. The task manager is finally getting an upgrade as well. Still, for all of you currently on Windows PCs, you’ll have to deal with the original warning until Windows 8 hits shelves next year. Don’t remember what it looks like? We’ll give you a reminder.